what do you like about chihuahuas? 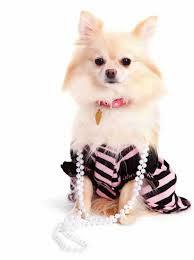 what i like about chihuahuas is that they are cute and cadly and its fun to walk them thats why i like them. this is a picture of a chihuahua. they are so cute in cloths. 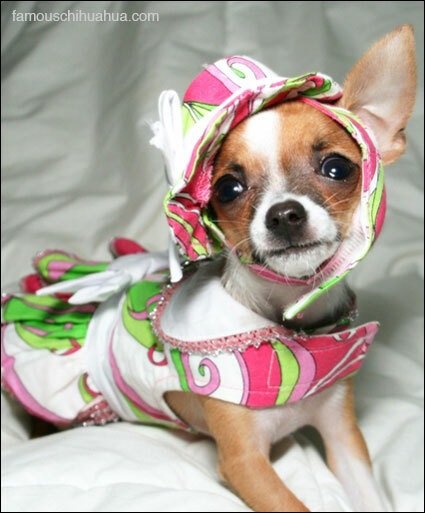 when i get my own chihuahua i will name her princess becouse it looks like a princess.